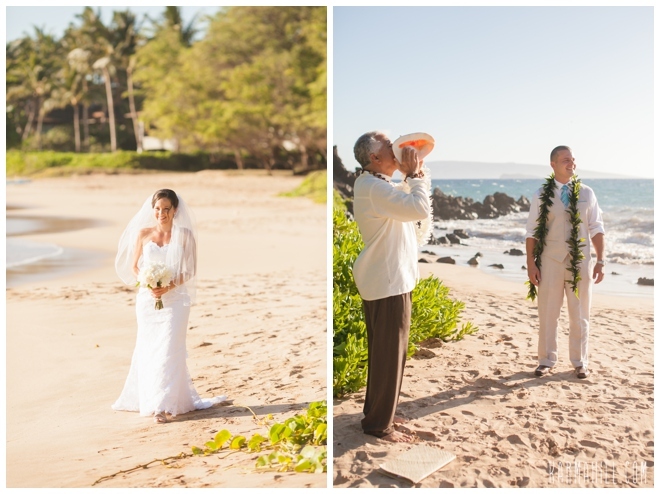 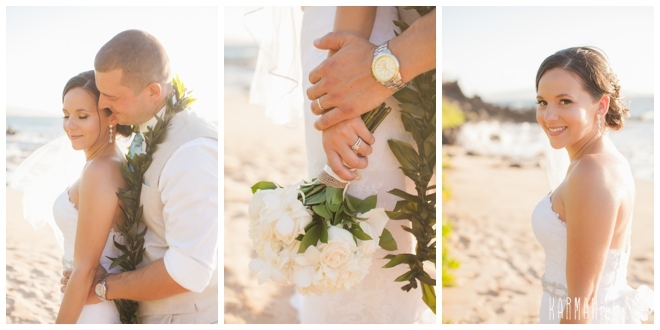 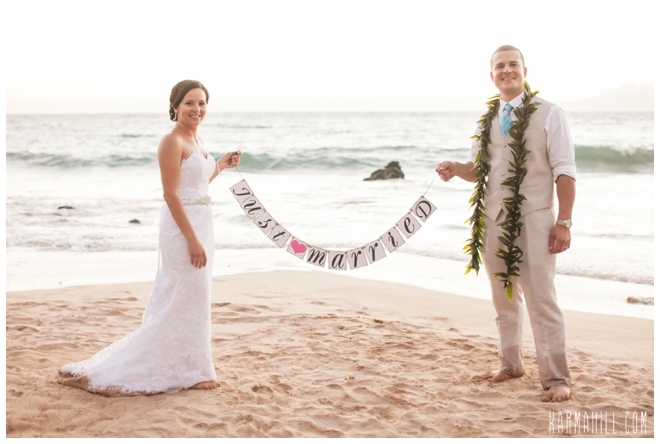 This super sweet Pennsylvania couple traveled to Maui to elope on the beach! 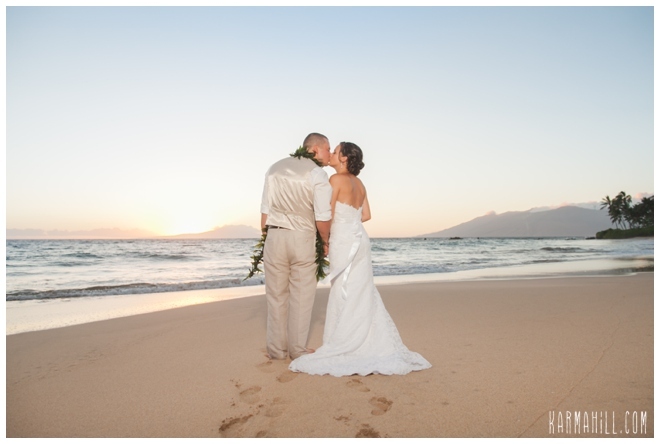 It was a perfect evening with light tradewinds and a sunny sky. 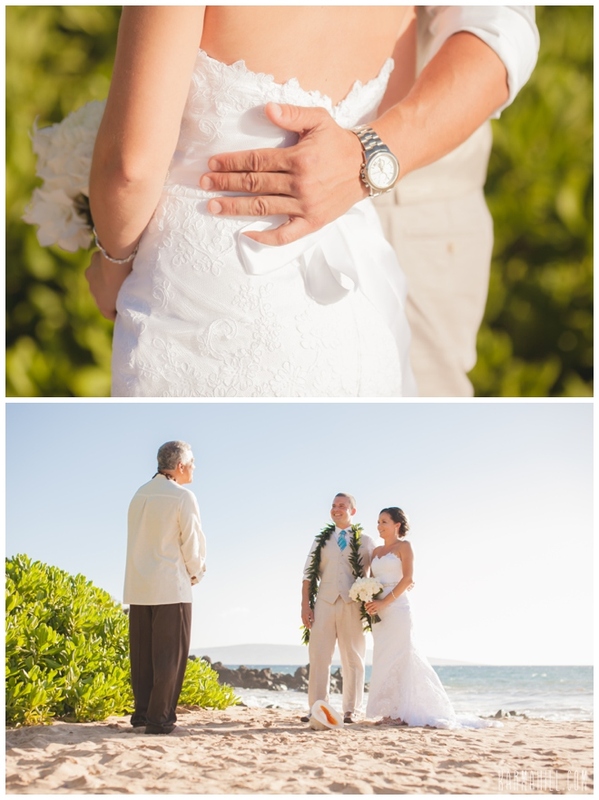 Reverend Joe performed a beautiful intimate ceremony that was created just for this couple. 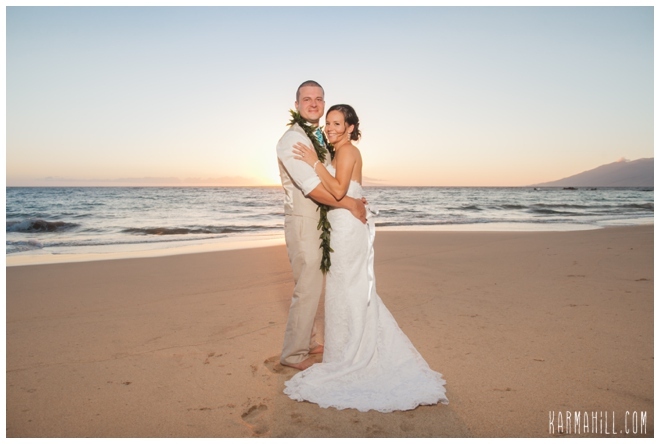 After the ceremony Ajja had a great time photographing these two lovebirds using the amazing beach as their photo studio! 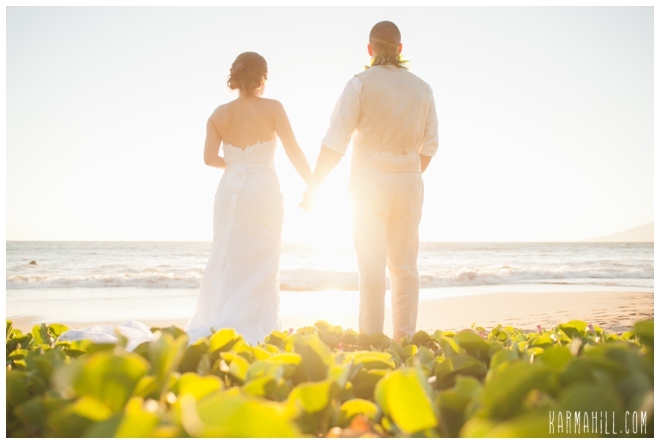 We were not done with them after the sun set however, look for their trash the dress session coming out next on our blog!! 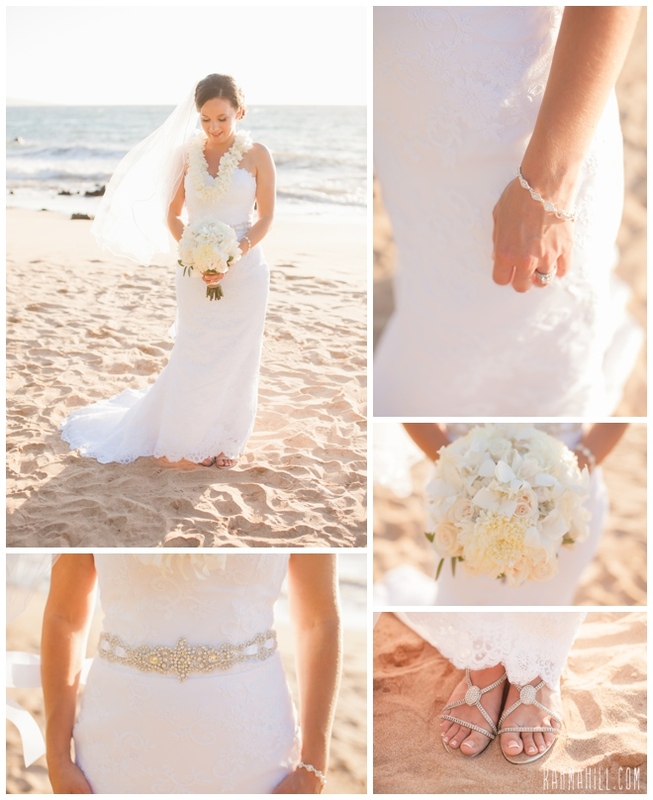 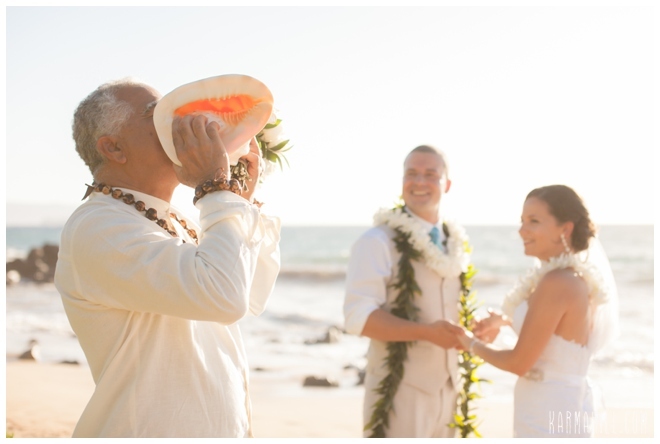 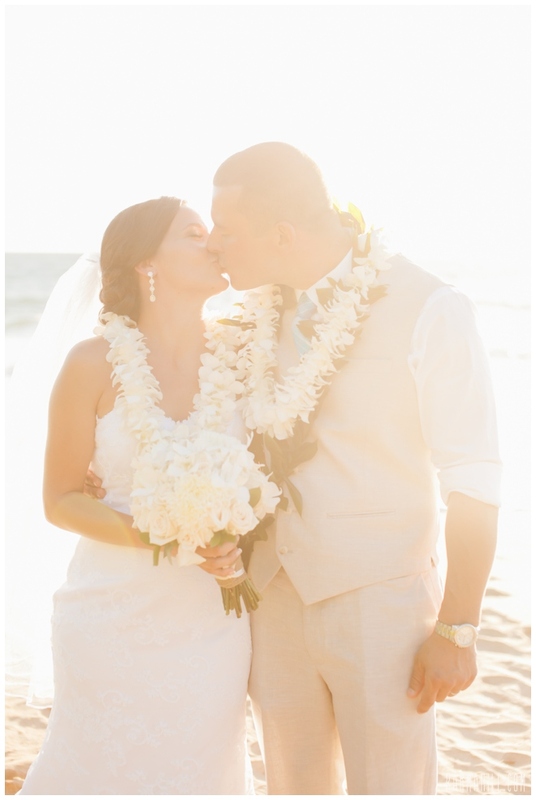 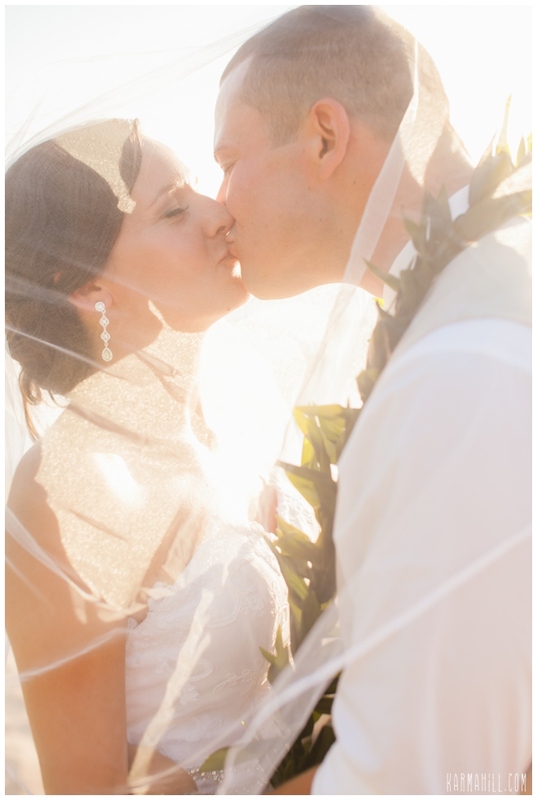 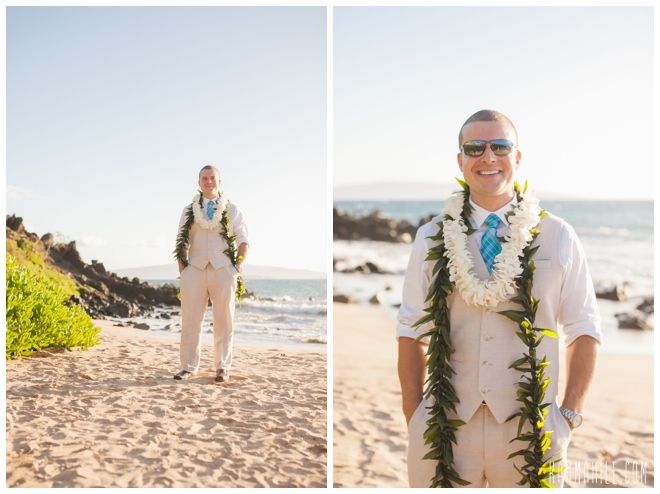 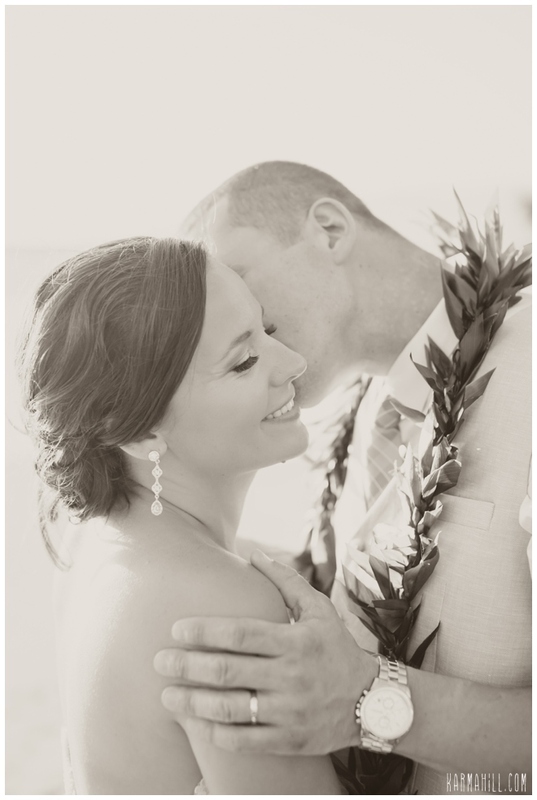 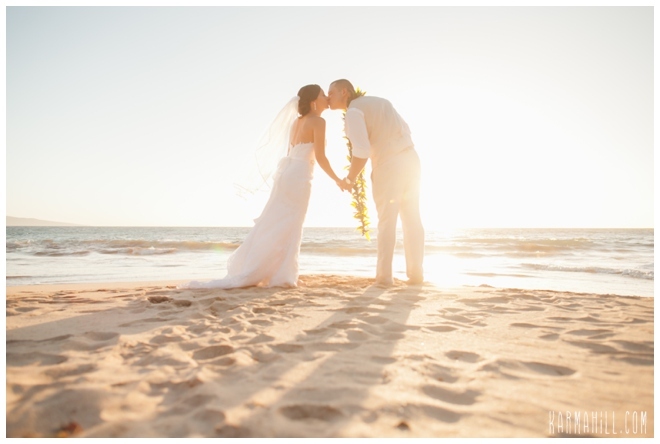 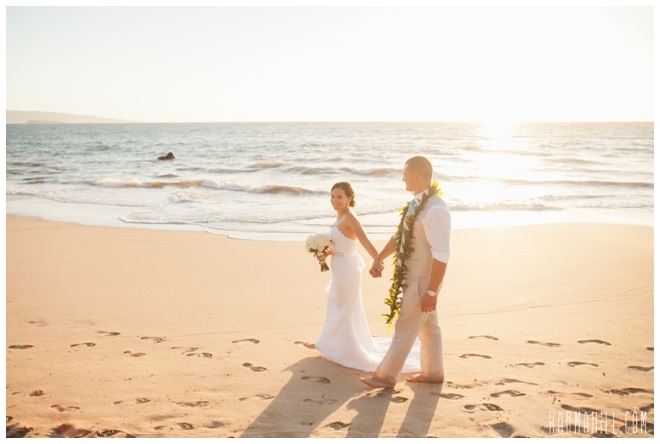 Mahalo Ashaley and Christopher it was a pleasure being a part of your Maui Elopement!